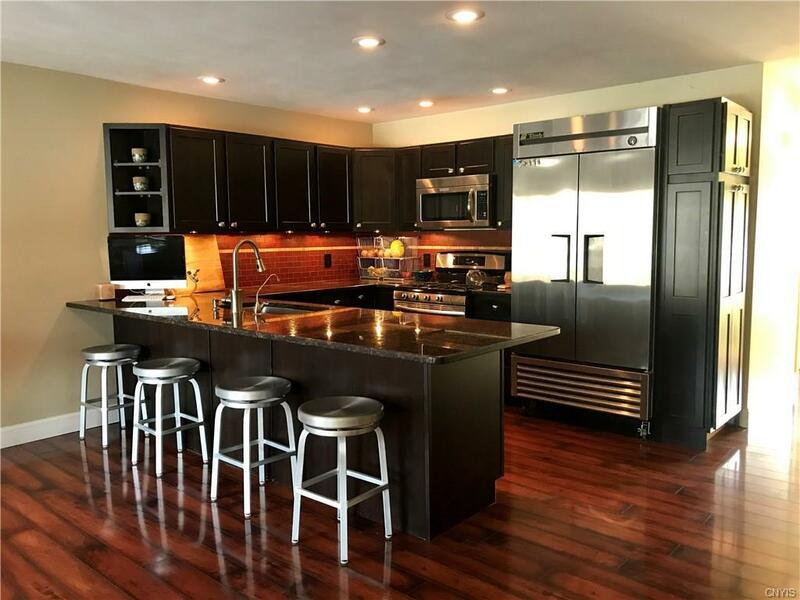 Enjoy maintenance free living in this gorgeous end-unit town home. 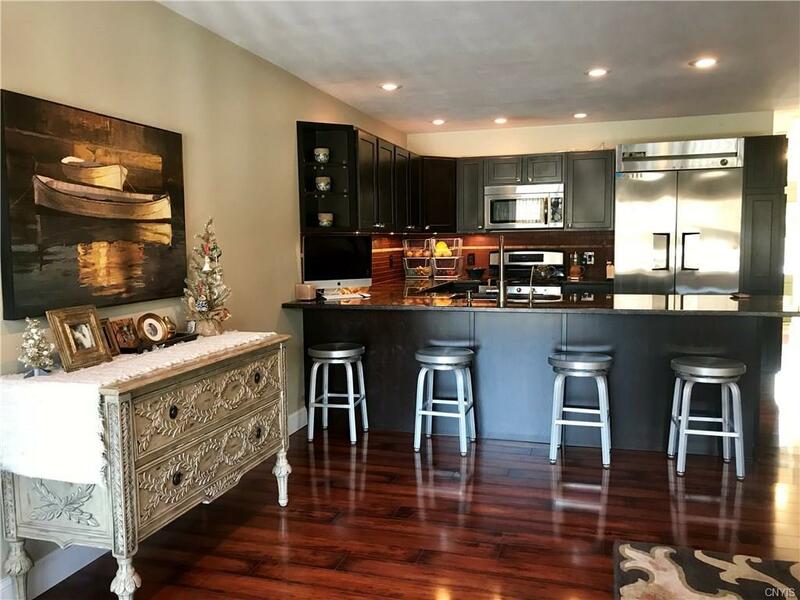 Gleaming hardwood floors throughout, kitchen with granite countertops and breakfast bar open to living area with slider to private deck and back yard. Two bedrooms, full bath and laundry on the 1st floor. 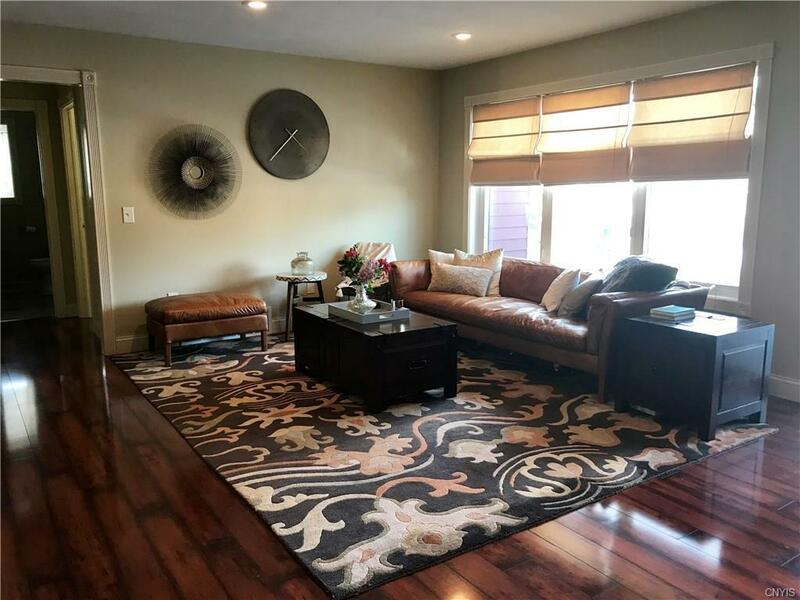 Finished basement features additional living space, beautiful full bath with soaking tub and separate shower, built-in sauna and extra storage space. Two car attached garage. Commercial refrigerator currently installed in kitchen does not convey but is available for purchase separately. Original refrigerator will be reinstalled with cabinetry. Truly nothing to do here but move in and enjoy!